“What camera gear should I get started with?” – This is easily my most frequently asked question from the comments on my YouTube videos and messages received through via email, so I thought I should address it in a blog post. This post aims to be a mini guide to give some perspective on what I feel are some essential items to get started with DSLR photography. I’ll try my best to keep it updated as new technology is released and improvements are made. Why not follow me on Twitter for the latest updates? This list will by no means be a definitive list of equipment you must have, but more of a guide into the things I think you should start to think about, if you’re planning to take photography a little bit more seriously. Of course, budget, availability and preference can be major deciding factors for what to buy, so take notes from this list and feel free to chip in with your own suggestions in the comments! If you want to see the equipment I have in my camera bag, watch this video and check out the blog post going through everything I use! The items listed below are linked to locations where you can buy them. I buy a lot of equipment from Amazon, but have also bought a lot from DigitalRev — a company based in Hong Kong that sell a large collection of camera equipment all over the world. They’re often cheaper than anywhere else and I’ve had exceptionally great delivery times from Hong Kong to London. I’ve never had a problem with them (or their products), though there are sites and posts that unfortunately speak negatively of them, so take what you will from this! They also have a popular YouTube channel, if you want to see their reviews. Some of the links in this article are uniquely affiliated to me, which means that I get rewarded if you purchase via this (hopefully helpful) article, at no extra cost to you — consider it a win for everyone involved! I’m personally a Canon user, but honestly it barely makes a difference what equipment you use in the initial stages. So long as you think to the future and stick with a large brand e.g. Canon/Nikon/Sony you should be good when buying new lenses and accessories. The latest entry-level cameras really do offer a great amount of flexibility for complete beginners to enthusiasts, which is great as you progress with your skills! 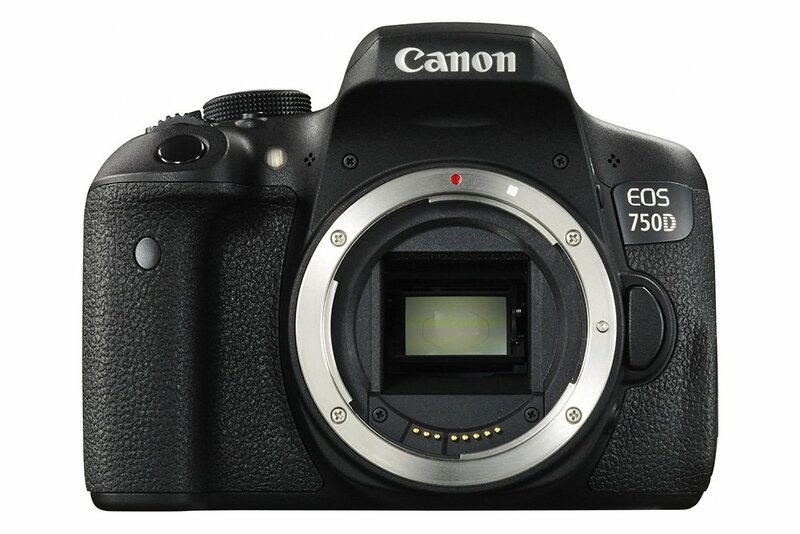 The 750D (known as the T6i in the US) has enough guidance for the complete novice to get started and full manual modes for those who want to explore further. The specs of this camera really aren’t anything to laugh at either, with a whopping 24 megapixel sensor, 5 frames per second burst rate and impressive video mode, you won’t be held back for features. There’s also the 80D (Buy UK and US) if you’re looking for a further step up in features. It’s not all about the camera though, so don’t dwell too much on which body to go for, think more about the lenses you’ll need and remember that you won’t gain anything more from a higher end body if you don’t know how to use it! It should be known that the lens you use is often more important than the camera in terms of getting better photographs. So many factors, including the quality of an image, the speed of the auto focus and the speed your camera can take photos, are dependent on the lens. It’s often worth investing more money into lenses than it is with the camera body. For most people’s first lens, I usually recommend something like this 18-135mm — or if you want some premium ‘L series’ glass, the 24-105mm f/4L (Buy UK and US) is great! — The focal length of these lenses gives a good zoom range to explore all sorts of photography. When just starting out, you might not know what you enjoy taking photos of, or you may think you want to get into sports, but actually enjoy landscapes much more. Keep your options open and explore all of your interests with a large focal range. You will probably find it a bit frustrating/fiddly at first switching lenses out for different purposes (e.g wide or zoom), so having a versatile lens will soften the learning curve to having specific pieces of equipment for specific tasks. In the long run, you’ll probably end up shooting more anyway! Look out for lenses marked IS (Image stabilisation on Canon) or VR (Vibration Reduction on Nikon) as they will assist in getting sharper handheld shots with heavier equipment. If you must get another lens to begin with, get this one. I’ve raved about it many times before and I stick by my opinion on it. For around £150/$200 you can have a fantastic prime (fixed focal length) lens that performs well in low-light situations and is super-sharp. Having a prime lens is a great lesson in learning to compose your images better, as it will restrict you to moving around and finding the best shot, rather than just zooming in on an image. That’s a good thing, by the way. There’s only one accessory you absolutely need for your camera to work other than a lens; a memory card. I think it’s beneficial to spend a bit of time researching into good memory cards, not just cheap ones. Imagine if you lost all your precious photos due to a crappy card that busted up? It’s happened before and it will happen again. 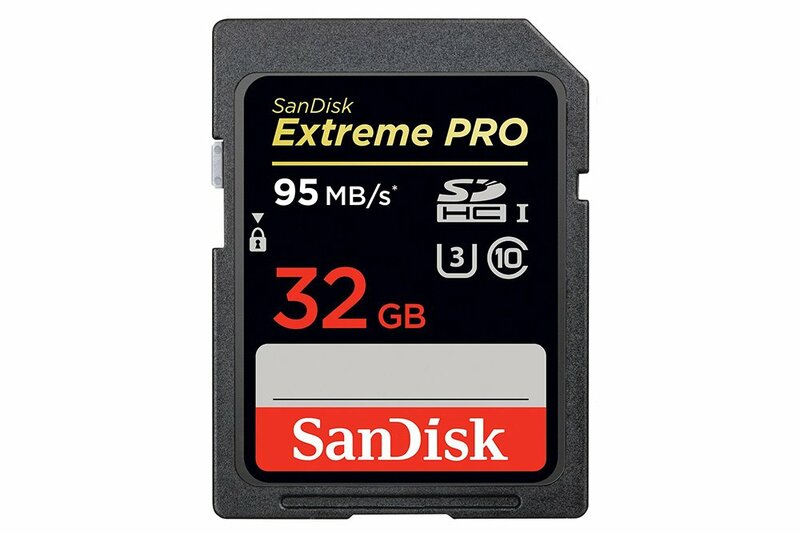 I recommend SanDisk cards for extremely reliable professional grade memory cards. Get something of a decent size too (above 8gb), for plenty of space. On the cameras mentioned, this 32gb card could hold around 1200+ images. When you’re just starting out with photography, it’s often the accessories that get you most excited, because they’re often cheaper additions to your camera bag than the main equipment. Here are a few suggestions for things that are great to have! I would highly recommend getting a cleaning kit of some sort to maintain your equipment. You don’t have to spend lots on this, as most kits offer the same items. Essentially, you’ll need a cloth and blower at the very least, for cleaning your lens and sensor. 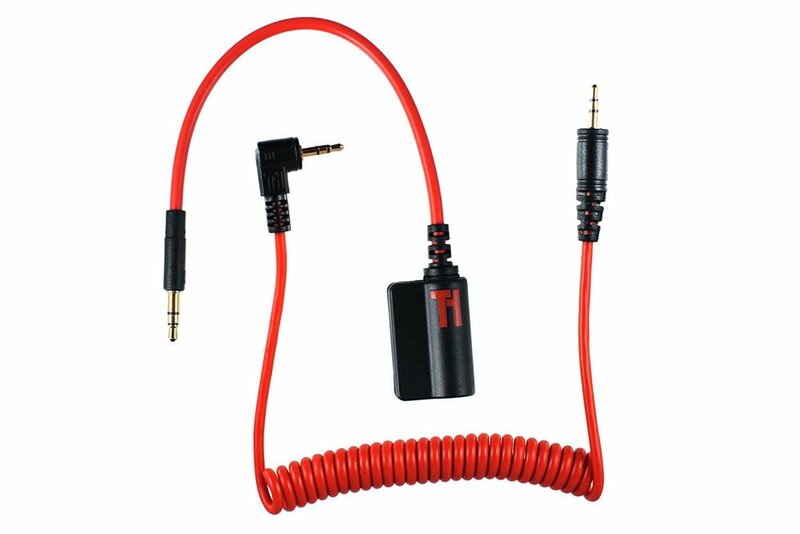 Connect this fella up to your camera and smartphone to get incredible remote control features! You can use the power of your smartphone’s sensors to set up time-lapse photography, sound triggers or distance based triggers. Check out my video from the Triggertrap photo walk showing it in use You should also refer to the Triggertrap website to know which model to get for your camera as the connectors vary wildly. If you’re looking for some added stability when you’re out and about but don’t want to carry a large tripod, check out the Gorillapod. With bendable legs, you can pretty much wrap this around anything for instant results. 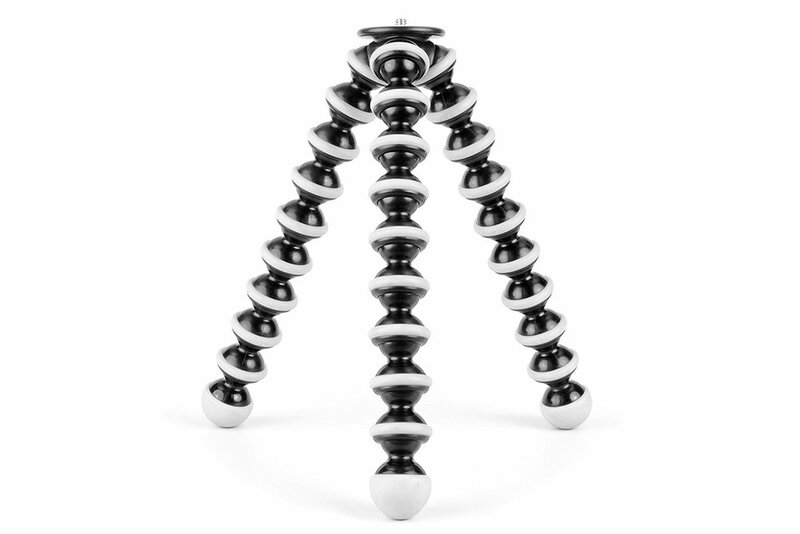 Also check out the larger Gorillapod Focus for even more support (Buy UK and US). As you take more photos, you’ll soon realise that it’s a lot easier to import photos to your computer with a card reader than with a USB cable. I recommend getting a USB3.0 one to support the latest, fastest technologies. Similar to a memory, card it pays to get one that’s not the cheapest. 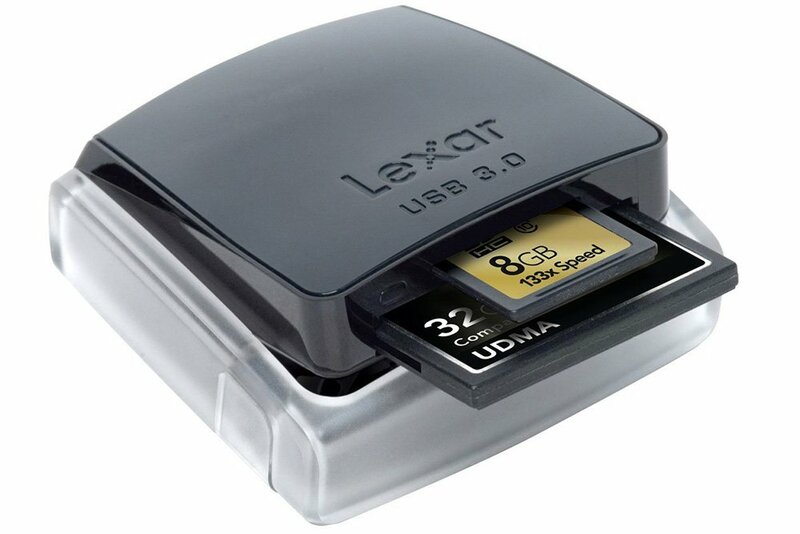 I recommend something like a Lexar or Sandisk reader. 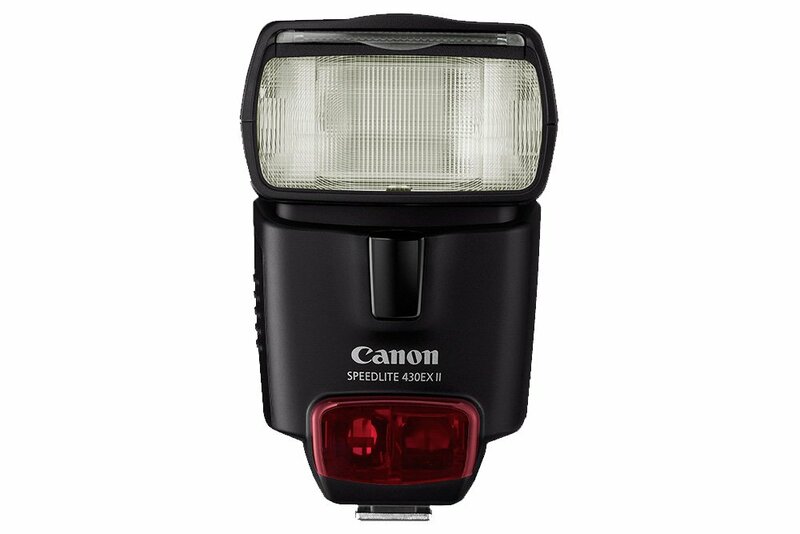 One of the best accessories you can get for instant results at improving your photographs, is an external flash. Set it to auto and bounce the light of a white ceiling for quick results and improved portraits that have even lighting all over. It literally works like magic. This item isn’t specific for photography as such, but computing in general. You should really look to have a backup solution for your files and especially your photos. Get yourself an external hard drive large enough to backup your computer twice over and you should be set. 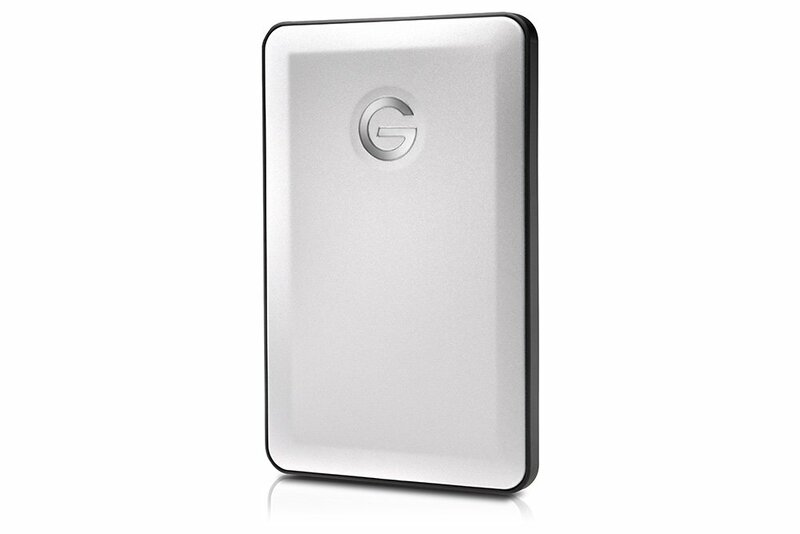 I recommend G-Technology drives for their superior reliability and build quality matched with their stylish design. If you’ve seen what’s in my camera bag, you’ll know that I actually have a few bags. 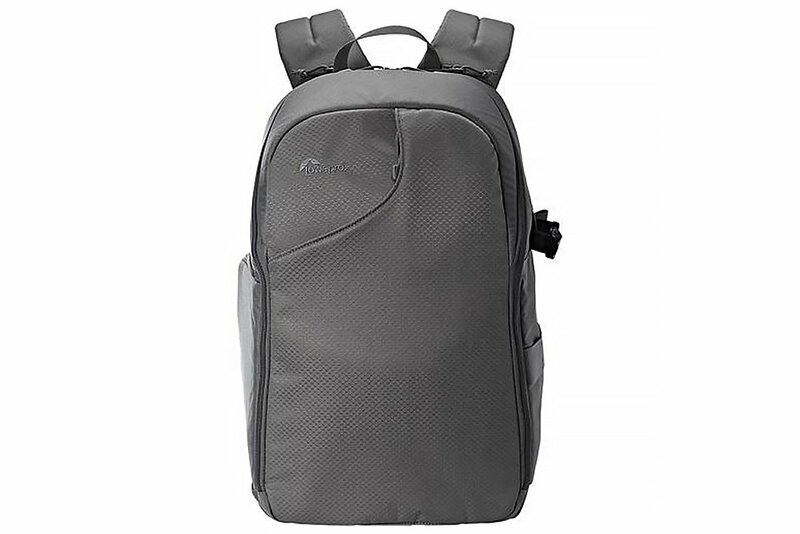 One of them is this one from LowePro and I’ve used it A LOT. It’s a great design featuring a large full-frontal opening, quick access sling opening and a hybrid interior for a variety of equipment/accessories. Oh, and it’s also got a section at the back for your laptop! Thanks for taking a read through this list! I really hope it’s helped you with thinking about the equipment you may need, for getting started with photography or expanding your initial camera bag. Let me know in the comments if there’s anything specific you’d like to know more about, or what equipment you have! If this post is useful to many people, I will definitely do more of them! Stay up to date with all the things I’m working on through whichever social network suits you best. This really helped me Thank You! I recently bought a canon 100D and your advice really helped me make the decision of buying the incredible 70-300mm lens that has proven just how good it is and the amazing build quality. I was wondering if you had any advice for a lens around the £200 mark with the range from 18-70 type? My camera already came with the 18-55mm kit lens but I feel I need a well built quality lens to partner with my 70-300mm. 🙂 P.S I LOVE LOVE LOVE Your videos! Thanks, Ross! I hope you’re enjoying the 100D and I’m glad you’ve found my posts and videos to be useful. I’m planning to do more posts that help people develop skills in photography, so watch out for them! 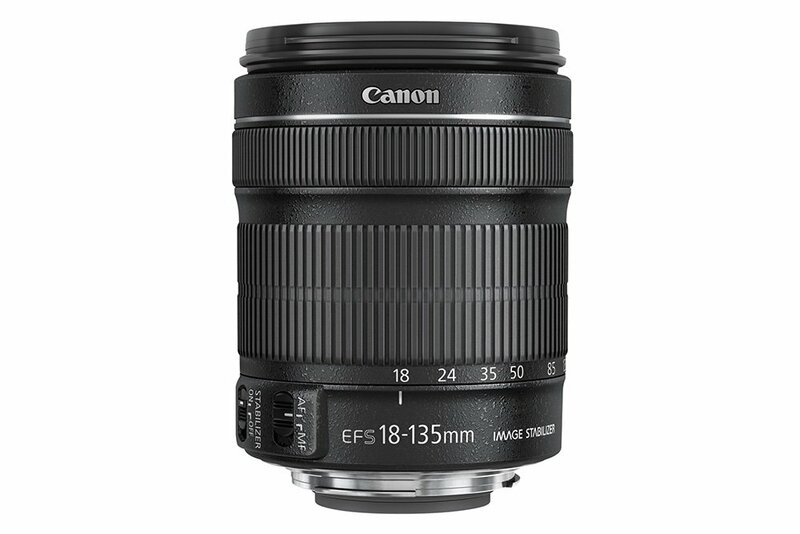 As I mentioned in the post, the Canon 18-135 is a great introductory lens at around £240 and would cover your needs, check above for a link to it. Sorry I can’t reply directly to your Instagram as your profile is set to private. Good luck! I stumbled upon your youtube channel as I am planning on visiting China or Japan next summer. I was amazed by all the beautiful travels you’ve made so far. It also triggered me to take a look at your website and breathtaking photography. I myself am still a student, finishing off my master’s degree in business school, throughout the years I’ve started traveling throughout Asia. Last trip to Taiwan and Vietnam I still made pictures with my iphone and got a special lens for it, the pictures became better. But of course it can never tip the quality of a real camera! My question for you is, what camera would you recommend for photography that is not too expensive but still offers impeccable images. I am not very skilled with iso’s, shutter timing, etc. yet, but plan to learn through trial and error (and of course youtube tutorials). Looking at the future, I also plan on building a travel and cooking website, since these are my passions and can be combined very well! I hope you can help me out! There is so much to choose from! Even if you’re not too informed on aperture/shutter speed etc. for a camera I would still recommend the cameras listed above. E.g. the Canon 750D or Fuji X-T10. Otherwise, if you’re looking for a small compact point and shoot, I always speak highly of the Canon G7 X.
I really love your videos (particularly when you show your gear or your desk). I’m interested in photography thanks to you. I have a question, the link to amazon of the 750D includes a 18-55mm lense, it’s intentional? Thank you for all you do and continue, we support you! New Video – What’s in my Camera Bag? + Competition!